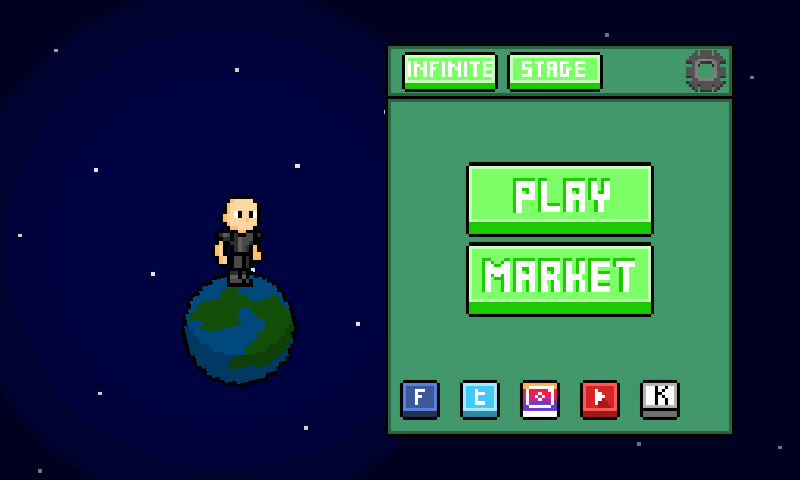 Hello everyone, here is my first game. It's not ready yet, I'm going to make it harder and more levels. He is already in the PlayStore for anyone who wants to play. I thank you!